Has depression and anxiety trapped you in despair? Friends say “You should meditate”—but you hesitate; popular meditation routines seem more like Eastern religion than Christian faith. You find serenity without Eastern mysticism? Health care providers see your renewed hope and suggest tapering off medication? People see you smile again? BRAIN-TALK MEETS GOD-TALK teaches you to meditate consistently for 20 minutes a day free from doubtful customs. 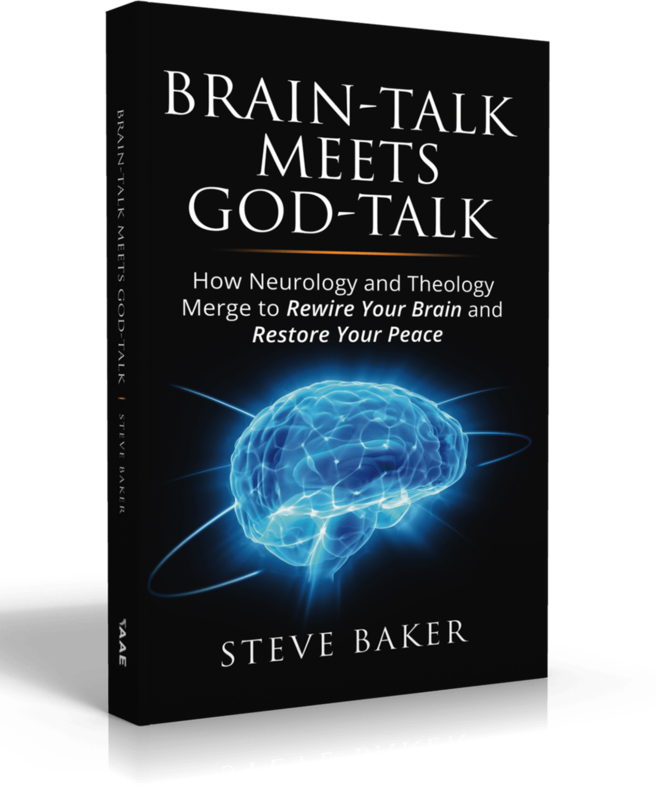 Brain-talk (neurology) merges God-talk (theology) to introduce Christ-centered meditation. The book begins as a short story of a wise old Christian in spiritual conflict in AD 356, then time-leaps forward to this decade as a Christ-follower fights clinical depression. It concludes with clear step-by-step instructions to meditate on Biblical truths that improve your brain. In 30 days or less, experience God’s presence to change your thoughts from turmoil to calmness—starting today. 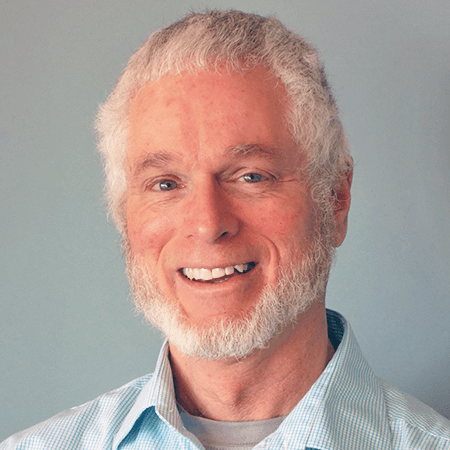 Steve Baker has a life-long service for Jesus Christ in the United States, Canada, Africa, Mexico, and, most recently, Russia. After graduating with a B.A. from the University of Iowa, he joined a mission agency where he met his wife, Kathy. Steve assisted in Bible translation projects, teaching literacy, technical writing, and anything else English majors might do in obedience to the Great Commission. In the summer of 2006, Steve endured a horrific bicycle vs truck crash. (Steve was the bicyclist.) He endured years of pain with additional mental and emotional traumas. During his career as a content-management technical writer, in 2015 he began a stretch of two years with major, clinical depression. During his darkest times, with perpetual anxiety attacks, he kept studying God’s Word, church history, and selected books on neurology. As a result, he wrote the Daily Focus meditations and developed the meditation method that pulled him out of darkness.